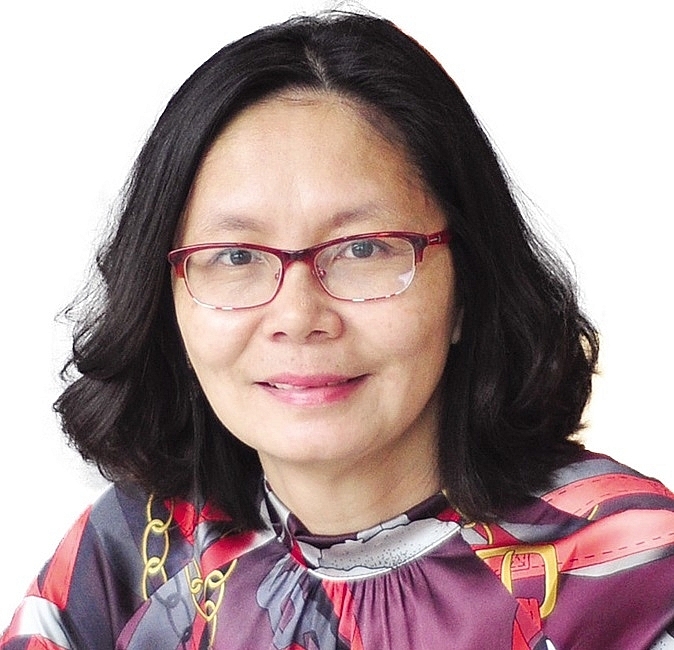 As a speaker at the Vietnam Business Summit 2018, PwC Vietnam’s general director Dinh Thi Quynh Van said that in order to grow sustainably and improve their position in the region, businesses in Vietnam need to actively strengthen their capabilities across three areas: technology, talent, and governance. 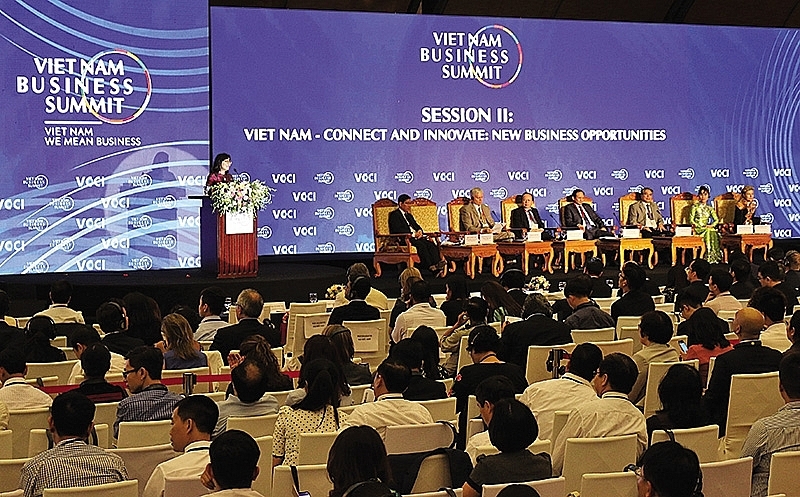 At the Vietnam Business Summit, held within the framework of the World Economic Forum on ASEAN 2018, Vietnam was widely hailed as a bright star for growth in the region. What do you think about this assessment? Where does Vietnam stand when compared to other ASEAN members? Once a smaller economy in the ASEAN, Vietnam has made significant progress, emerging as a manufacturing hub and a robust consumer market in the region. For many years now, the country has been among the best performers in the region in terms of GDP growth and foreign direct investment (FDI) attraction. According to the International Monetary Fund, Vietnam is projected to record real GDP growth of 6.2 per cent annually between 2016 and 2022. This is higher than the projected growth of the global economy and the ASEAN-5 group (Singapore, Malaysia, Indonesia, the Philippines, and Thailand). In terms of FDI, Vietnam is among the few countries in the ASEAN to consistently witness positive FDI growth in recent years. Its share of the total FDI inflows into the region increased from 7 per cent in 2010 to 12 per cent in 2016, ranking only behind Singapore. Vietnam also possesses other demographic advantages such as a large workforce (second-largest in the ASEAN) and a fast-growing middle-income population. In fact, Vietnam is projected to lead the ASEAN in terms of growth of per-capita spending by the middle 60 per cent of the population, with a compound annual growth rate of 10.1 per cent between 2016 and 2021. What are Vietnam’s challenges in maintaining its position as a rising star in the region? Vietnam’s trade-to-GDP ratio has continuously increased over the past years and reached 200 per cent in 2017, according to the World Bank. This indicates that Vietnam’s economic growth is heavily dependent on international trade. The key problem is that most Vietnamese businesses are only engaging in the final stages of manufacturing such as assembly or exporting agricultural products either raw or with low processing. Low value added is still the biggest challenge for many businesses. High-value stages such as design or manufacturing of core components, spare parts, and materials are still largely located outside Vietnam. 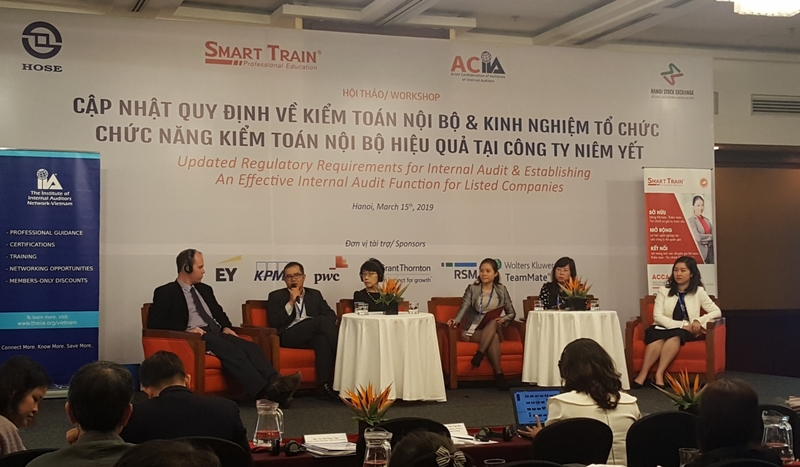 Vietnamese enterprises are not yet ready to get involved in these processes due to a lack of skills and management capacity, low technology levels, and limited access to finances. This will pose a high risk, since Vietnam’s competitive edge lies in its comparatively low production costs. As this advantage diminishes, foreign investment will likely flow out of Vietnam. In addition, statistics show that Vietnam has yet to make best use of regional value chains. 90 per cent of Vietnam’s total export value in 2016 was earned from trade with non-ASEAN countries, while only 10 per cent was thanks to intra-ASEAN trade. Such dependence on global value chains makes Vietnam more susceptible to risks from trade wars. 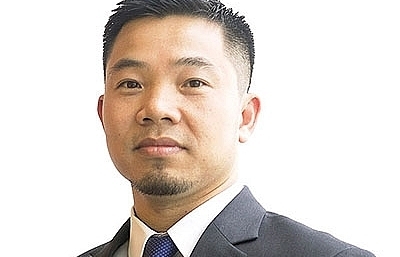 What strategies should Vietnamese businesses implement to overcome these barriers? 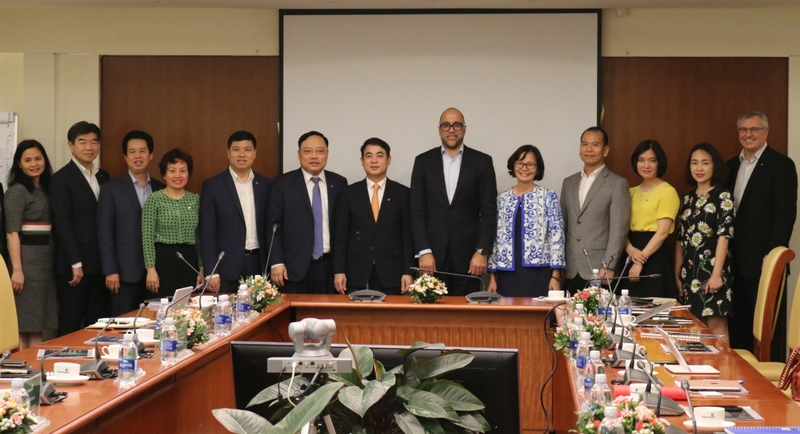 Many Vietnamese companies have made efforts to participate more strongly in the regional value chains by actively partnering with foreign businesses, researching demands in new markets, and seeking out new opportunities. However, in my opinion, the key task is to strengthen the internal capacity of the business across three main factors: technology, talent, and governance. 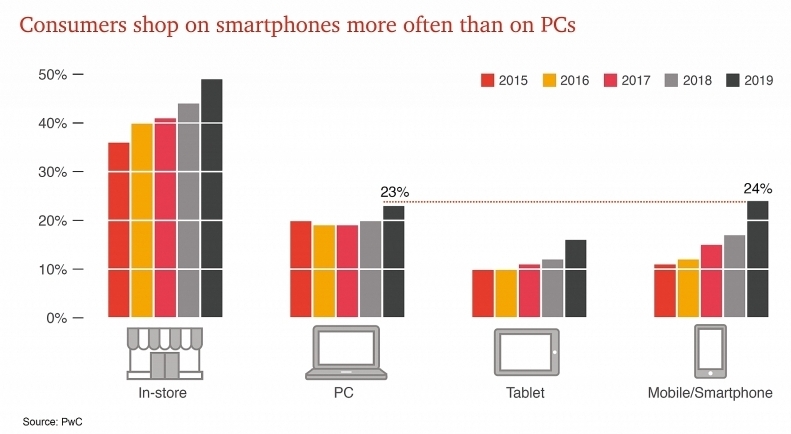 According to PwC’s Global CEO Survey 2016, technological change is the global megatrend that will drive the greatest transformation in the way businesses operate in the near future. Technology has a direct impact on every aspect of the business model, from strategy, operations, customer engagement, and personnel to compliance. In Vietnam, businesses should focus on automating production processes and digitally transforming systems, and start to explore emerging technologies of the Fourth Industrial Revolution such as the Internet of Things, blockchain, and artificial intelligence. Parallel to technology, talent is an equally critical investment to be made. Companies will not succeed if they lack the right people who know how to effectively use new technologies. 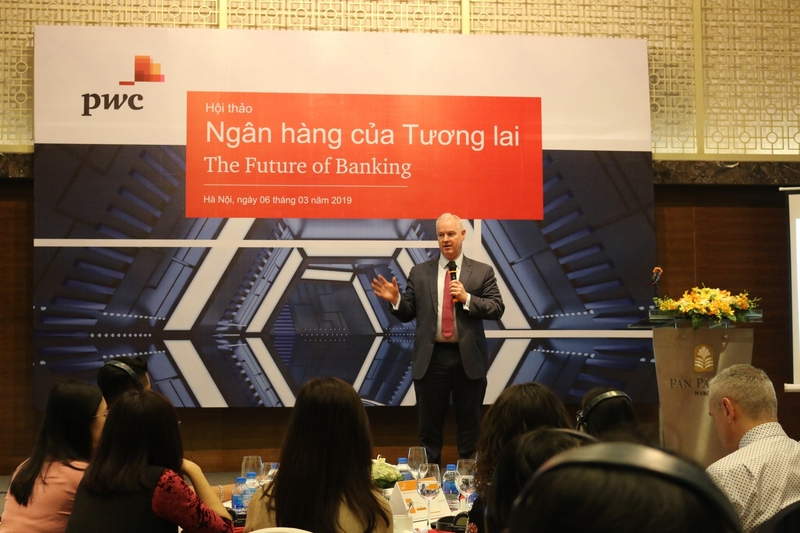 This is of concern to many businesses around the world, not just in Vietnam, as 80 per cent of CEOs participating in PwC’s Global CEO Survey 2018 said they worried about the supply of key skills needed for the digital age in their countries. Either through recruitment or training, companies need a workforce that can operate automated tools, possesses data analytics skills, and is fluent in soft skills that technology cannot replace, such as creative thinking, emotional intelligence, persuasion, and more. The two elements of talent and technology also lay the foundation for businesses to innovate and actively capture chances to step into higher value-added functions. As businesses grow in scale and complexity and forge stronger connections with foreign partners, they will need to pay more attention to governance. 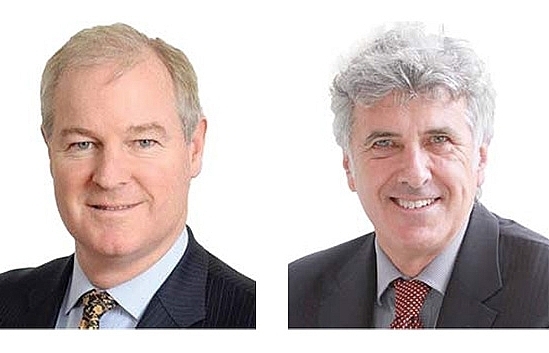 Corporate governance is based on the separation of management and ownership of the business. It refers to the structures and processes for the direction and control of the company. It serves to help co-ordinate the relationships between multiple stakeholders, not just within the company, but also externally. Good governance will help businesses gain transparency, better prevent and respond to risks, and build trust with stakeholders, thereby improving their ability to access capital. What is the role of the government in this process? The government plays an essential role in laying out directions and policies, improving the business environment, and making investments in areas that the private sector lacks the necessary resources to invest in. In addition, the government should push for more public-private partnerships, especially in education and training, in order to develop digital skills for the workforce. In terms of international co-operation, besides implementing free trade agreements with non-ASEAN partners, the government should continue promoting intra-ASEAN trade and investment. That way, Vietnam will be able to make greater use of the supply chains and business ecosystem of this dynamic region. The proactiveness of corporates, coupled with support from the government, will provide steady ground for businesses to raise their internal strength and access new growth opportunities in the region and the world at large.